Harvard Apparatus 70-3005 PhD Ultra Injector w/10 Syringe Holders- Infusion Pump . 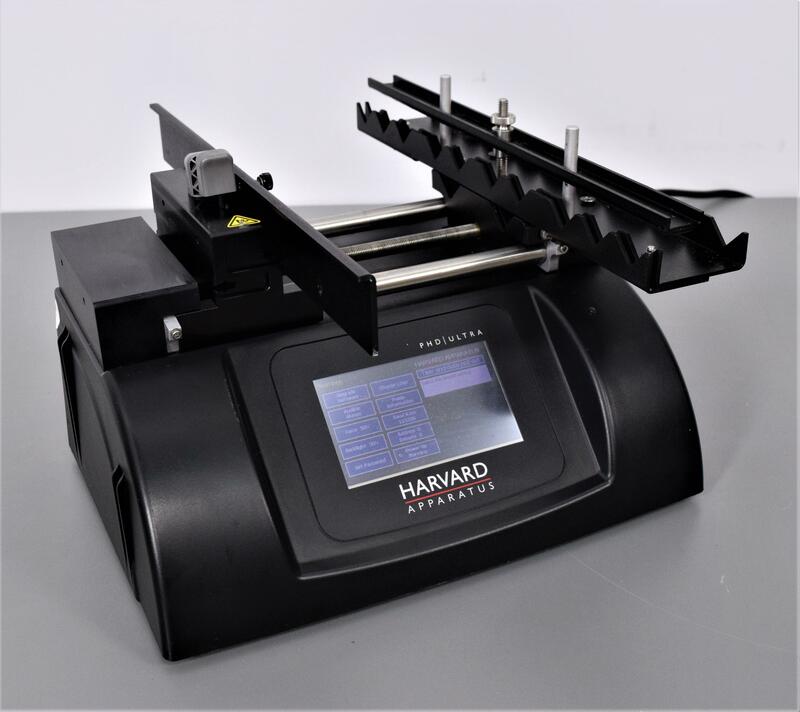 New Life Scientific, Inc.
Our in-house technician inspected the Harvard Apparatus PhD Ultra for NanoCool and found it to be in good working condition. The technician tested all the infusion functions from the menu without any difficulties in performance. This pump needs to be calibrated before putting in use. The last calibration due date was 06/27/2013.